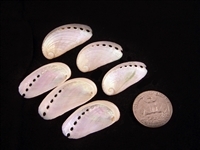 Abalone (Haliotis Asinina) Green Abalone Pearlized - Large 3-4" Abalone Pearlized - Small 2-3"
This heavy, colorful seashells is great for all kinds of Beach Crafts and Nautical Home Decor. 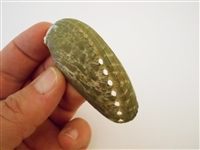 Natural Green Abalone Shells 2" - 3" (50-75 mm) by the piece. 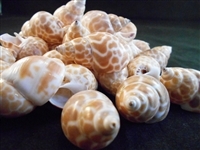 Beautiful, hand picked Pearlized Top Shells. 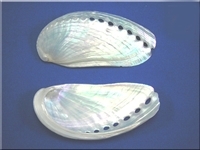 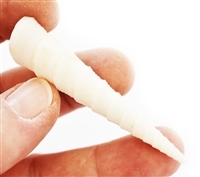 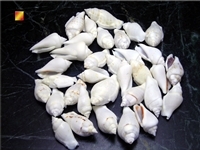 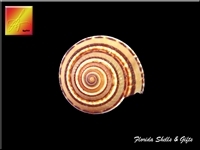 Fragile White Tibia Shells. 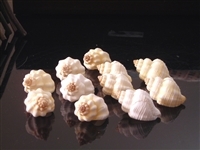 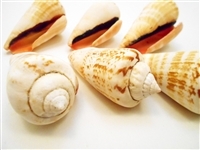 Perfect for Beach Wedding and Crafts, Table Decor and Vase Filling. 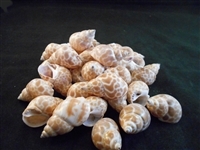 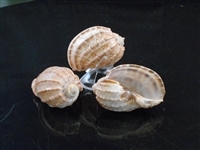 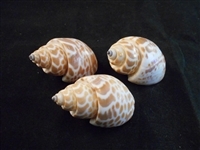 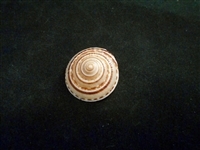 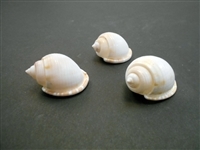 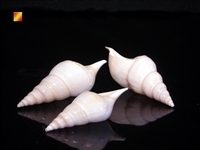 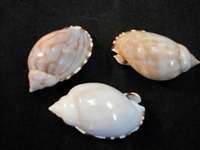 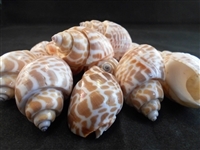 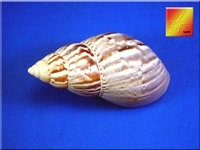 Large Beautiful, hand selected Haliotis Asinina (Donkey's Ear) Seashells.